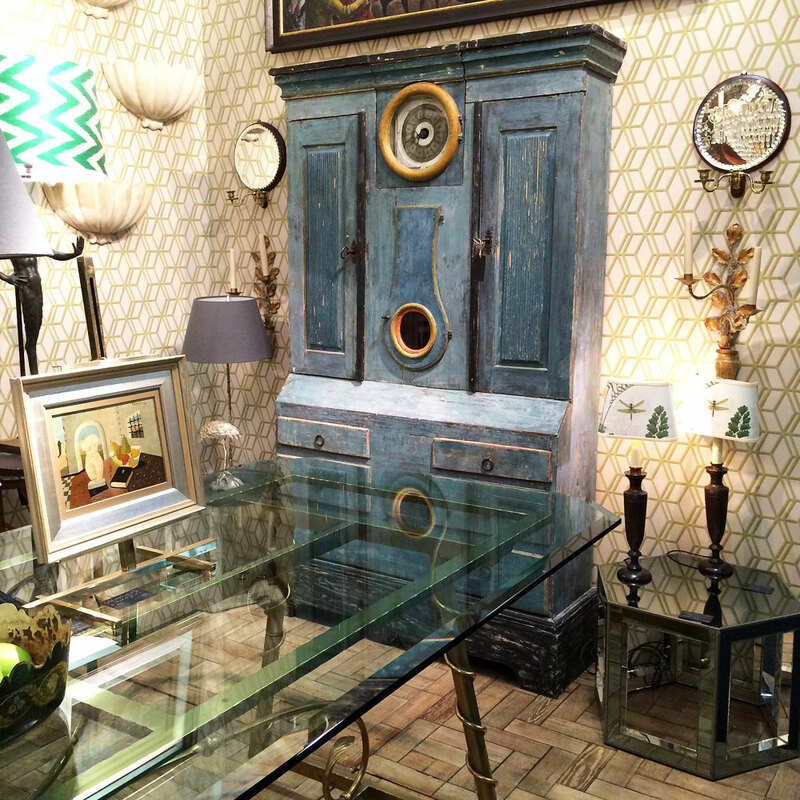 This year we’ve picked some of our favourite exhibitors from the fantastic ‘must-go-to’ event (on three times a year) for all interior design and home decor aficionados, The Decorative Fair in Battersea Park. 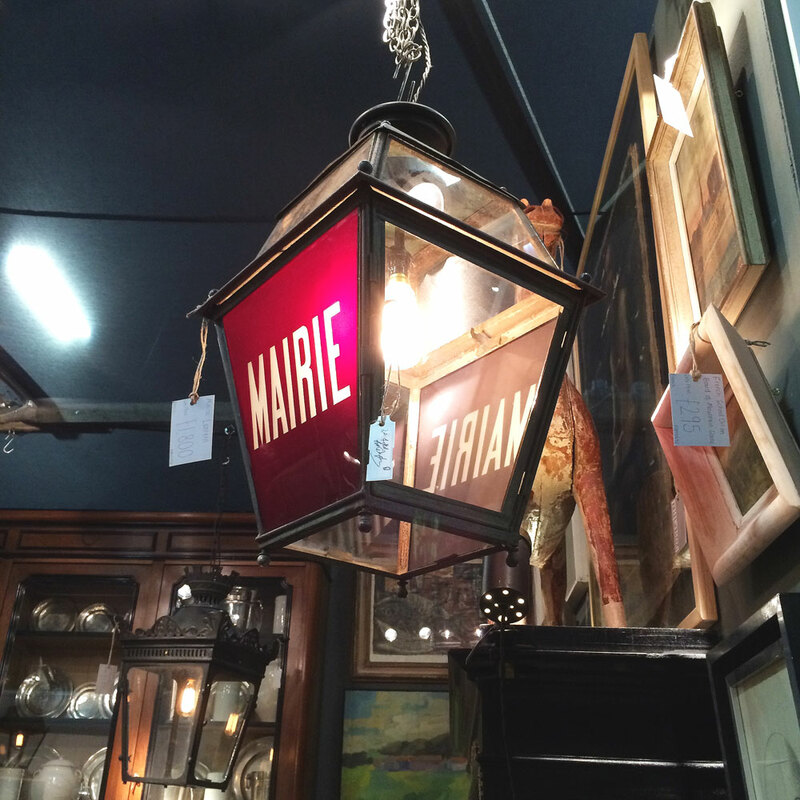 Showcasing some truly fantastic antiques and curiosities, from vintage factory clocks and mannequins to beautiful antique French painted furniture and fine art, this event was just right up our street! 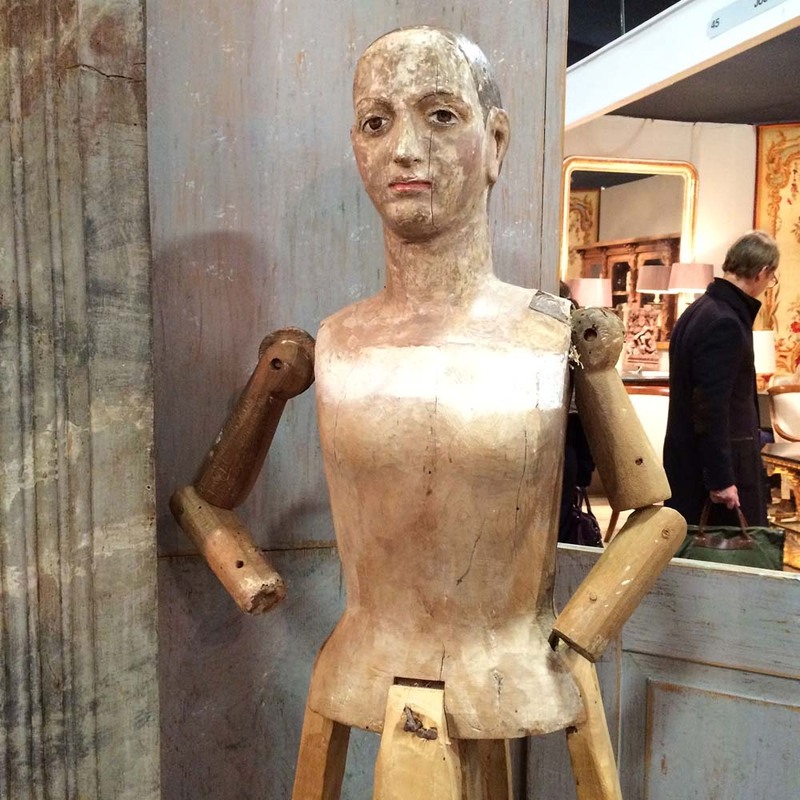 Wonderfully characterful vintage mannequin at Victoria Harvey @ Deuxieme. These guys had some unique one-off pieces that kept us lingering for ages! 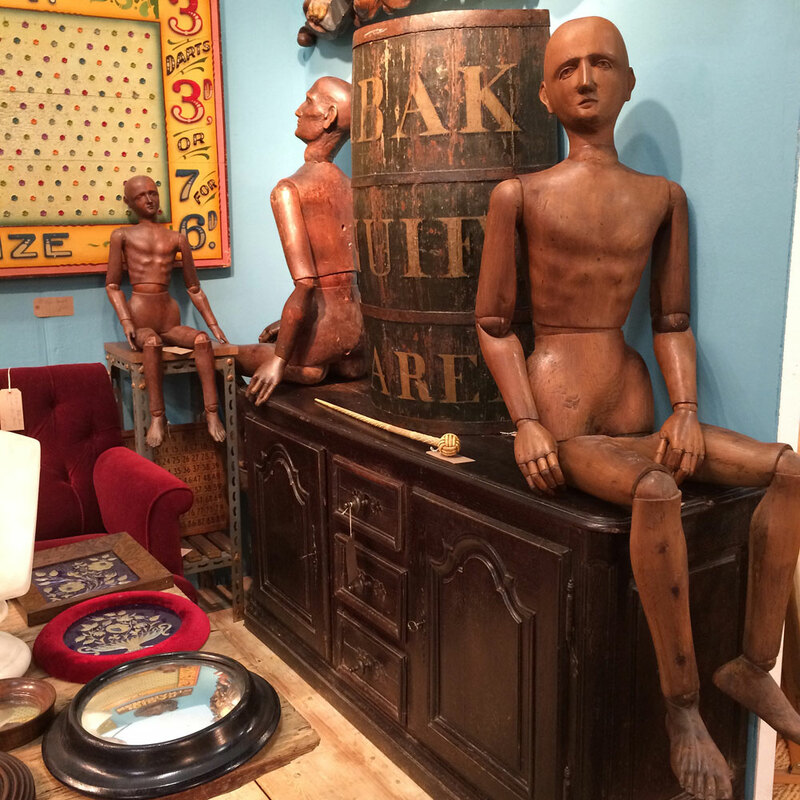 We just can’t get enough of an antique mannequin! 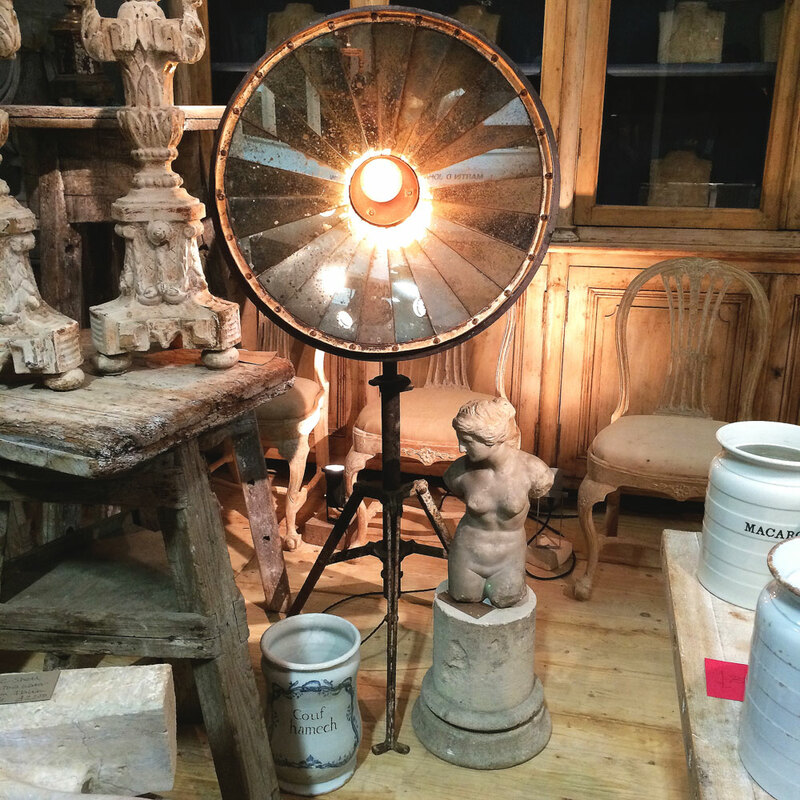 And boy what an eclectic collection David Levi Antiques had on show! 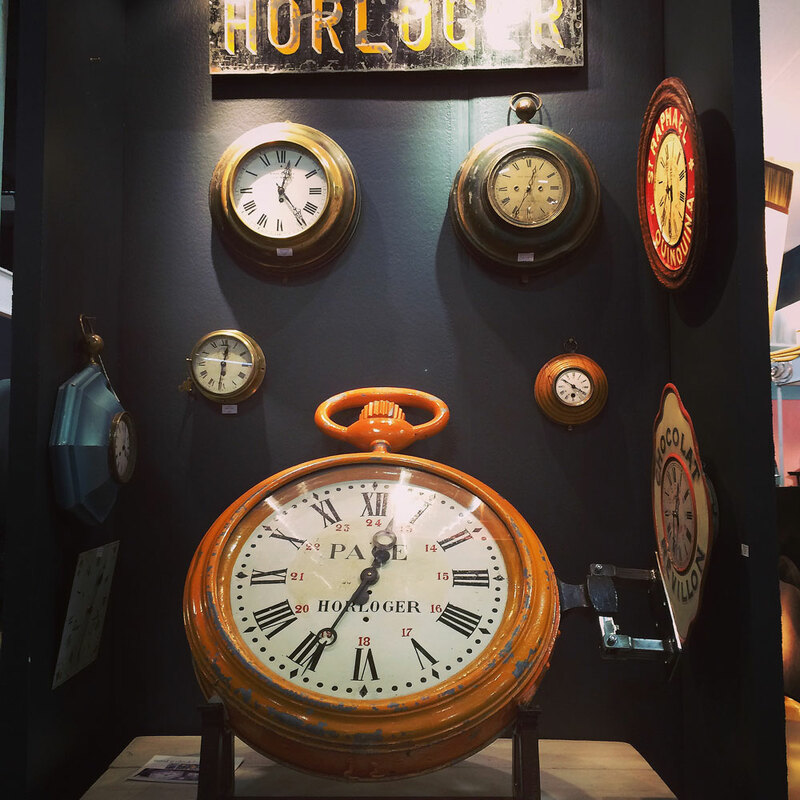 The team at Napoleon Rockefeller had a fabulously inspiring day at The Decorative Fair, and it’s on till Sunday 24th January so get yourself to Battersea Park. Trust us, it’s well worth the trip.